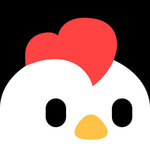 The world has been overrun by demons and there’s only one chicken that can stop them. How? By smashing into them head-first. Why? I’m not sure. 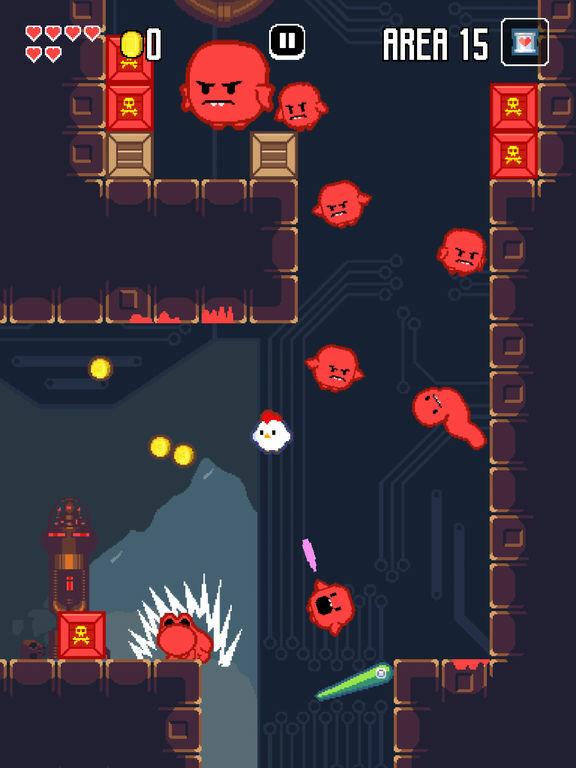 Super Fowlst is an an action game about dodging bullets, squishing monsters and grabbing loot. 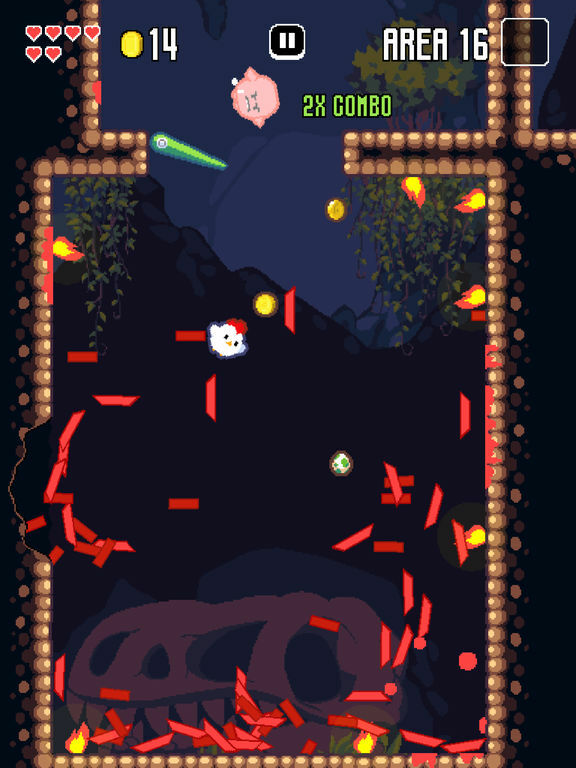 There’s sprawling stages to conquer, huge bosses to defeat, and all manner of gadgets and gizmos to interact with. 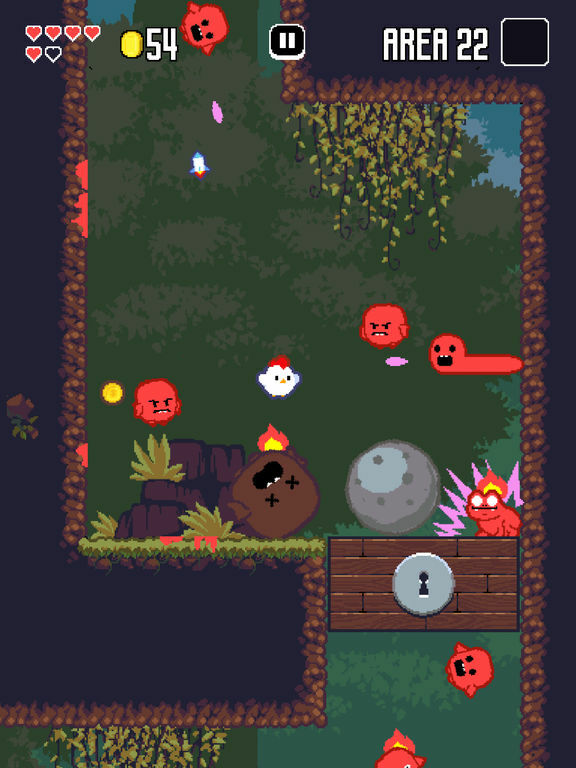 Trade your treasure for cool powers like egg bombs and rockets so you can really show those demons who’s boss! 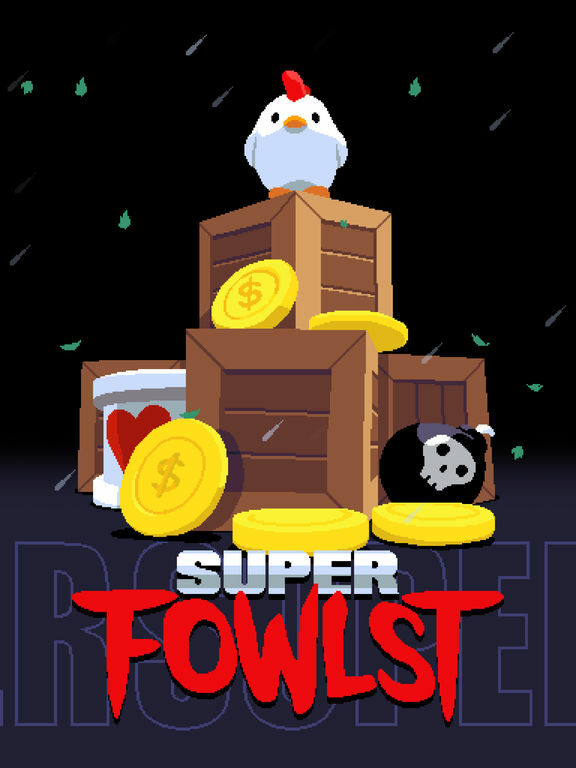 Super Fowlst has all the right ingredients to be the perfect sequel to Fowlst, but doesn’t always mix them together the right way. 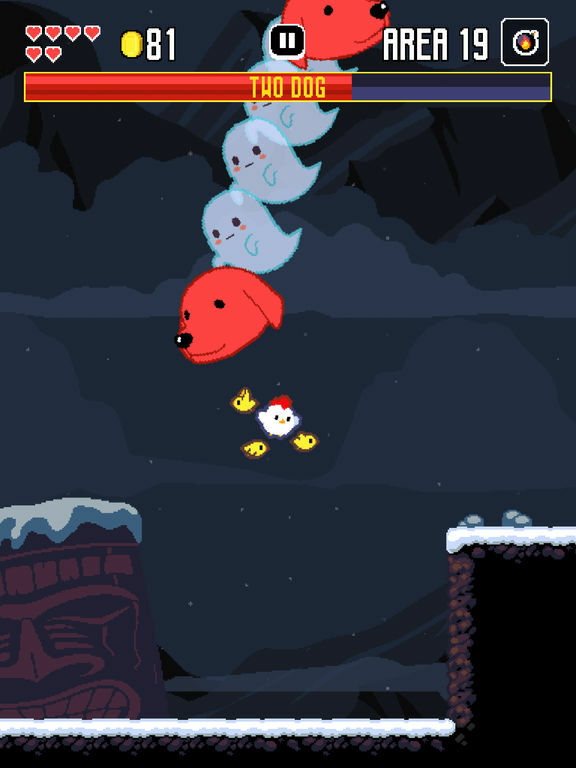 In particular, the early stages of Super Fowlst are so lacking that it’s unclear as to why they’re in the game at all. This may sound like a small thing, but considering these early stages are what you end up playing most often, it ends up actually being a pretty big blemish on an otherwise solid and enjoyable game. In ogni caso, c'è un buon senso di sfida e un gameplay divertente qui, insieme a una caratterizzazione che riesce a catturare l'attenzione senza essere troppo ruffiana, e non sono cose da poco. La progressione verso un level design più complesso è forse un po' troppo lenta e la lotta costante con il sistema di controllo, che fa comunque parte del gioco stesso, può essere frustrante e questi sono i difetti principali di un titolo altrimenti godibile.